The new Navigator XL allows you to upgrade your existing FlowPod or Glidecam (TM) handheld stabilizer to a full dual-arm and vest system. 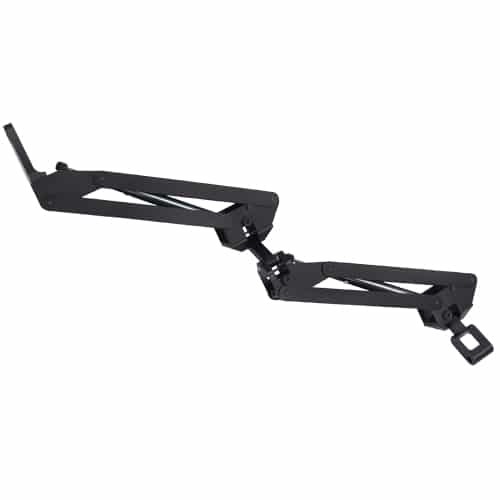 The Navigator XL can carry cameras up to 12lbs and it includes our trim adjuster for leveling the arm mount. 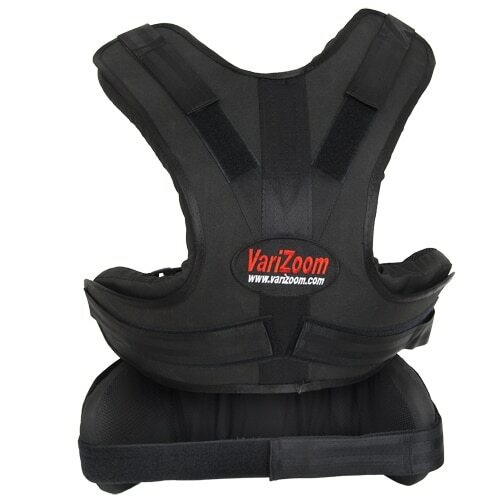 Navigator XL system includes dual-arm, vest, trim adjuster, and carrying bag. 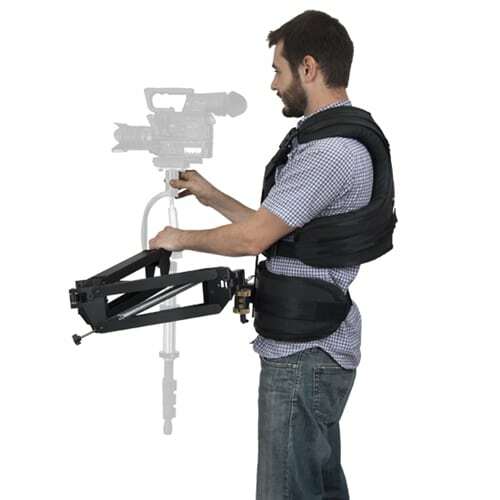 Designed to upgrade your existing FlowPod or Glidecam (TM) handheld stabilizer to a full professional system, the Navigator XL dual-dynamic arm and vest allows you to build on your investment with components based on our more expensive full systems. 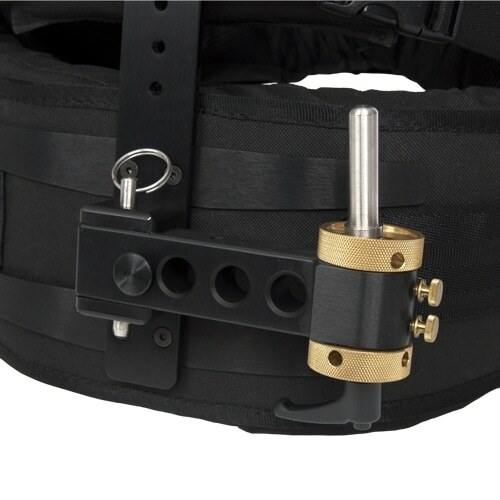 The Navigator XL also includes our trim adjuster, which allows you to level the arm mount so the arm rides parallel to the ground, making system operation easier and smoother. The Navigator XL will handle cameras 2-12 lbs. Cameras weighing 6 pounds or less require a weight plate (no extra charge), and you can specify 2.5 lbs or 5 lbs for the weight plate. 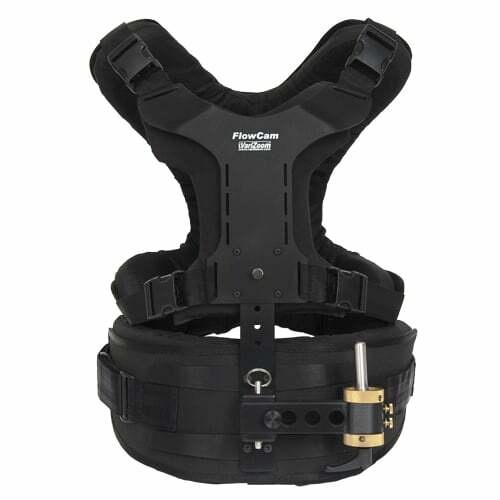 Cameras 4.5-6 lbs can use the 2.5 lbs weight plate, while cameras under 4.5 lbs need the 5 lbs weight plate. 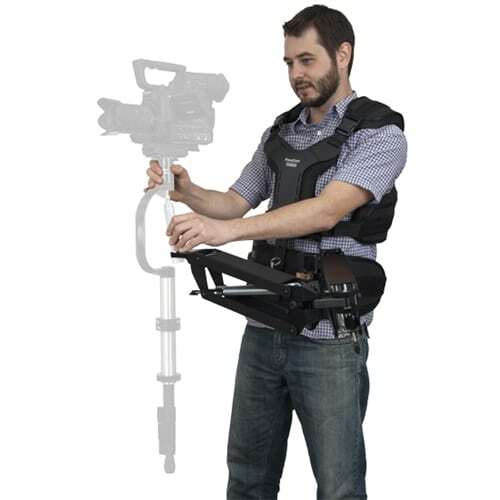 The system includes the dual-arm, vest, trim adjuster, Glidecam (TM) adapter, and carrying bag. 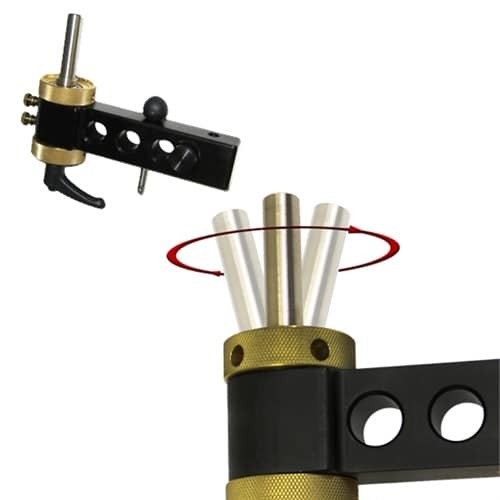 Kits are also available with the FlowPod system. For cameras 6lbs and under, please specify weight plate needed.